The Louvre Museum has 8.5 million visitors per year. 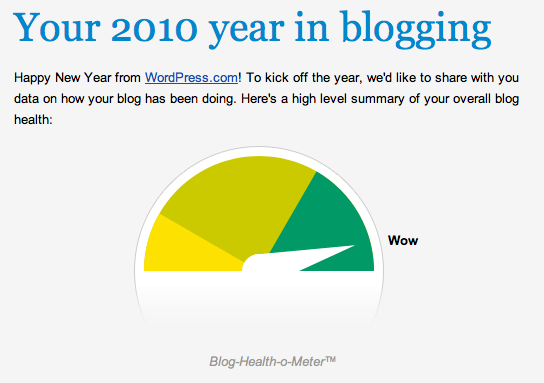 This blog was viewed about 1,900,000 times in 2010. If it were an exhibit at The Louvre Museum, it would take 82 days for that many people to see it. In 2010, there were 298 new posts, growing the total archive of this blog to 589 posts. There were 384 pictures uploaded, taking up a total of 12mb. That’s about 1 pictures per day. The busiest day of the year was April 18th with 15,934 views. 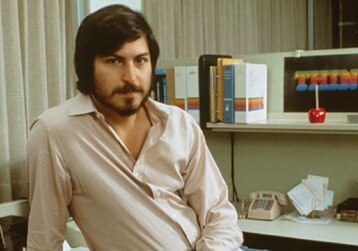 The most popular post that day was アップルはなぜ Objective-C にこだわるのか. 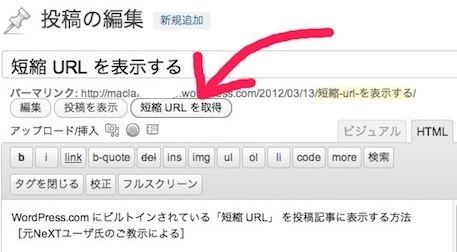 The top referring sites in 2010 were apple-style.com, appbank.net, starfleet.ac, odak66.cool.ne.jp, and google.co.jp. 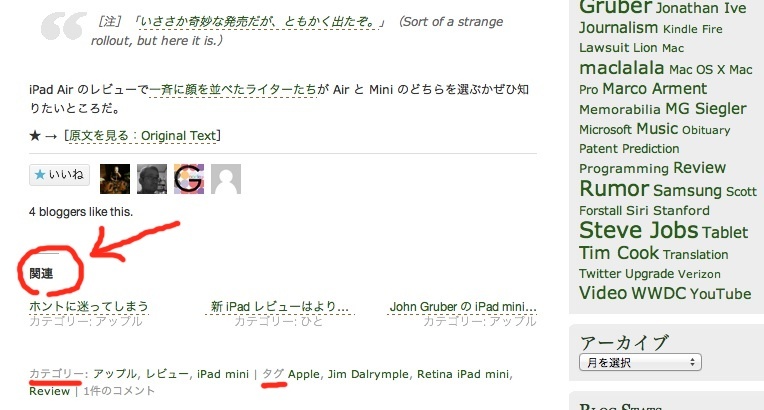 Some visitors came searching, mostly for ipad, objective-c, ios 4.2, ipad マウス, and ipad キーボード.